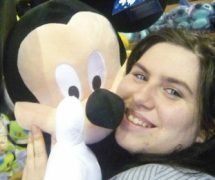 I’m pretty sure that by now, you can more or less tell I’m a bit of a Disney fan (well, I say bit…), and today (that’s 18th November 2011) it is a very special someone’s birthday. Someone who is the face and icon of Disney itself. 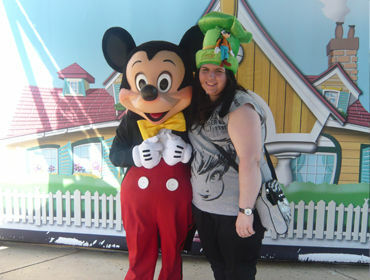 That’s right, today is the birthday of the one and only Mickey Mouse. 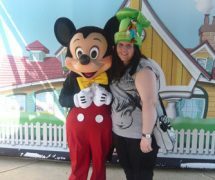 Today, Mickey turns 83 years old and to celebrate like any wannabe Imagineer (that is someone who works for Disney. 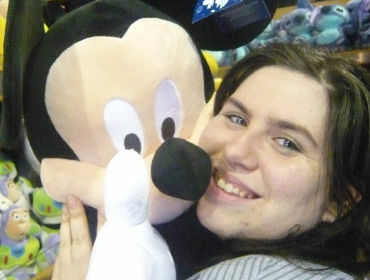 Google it, you’ll get me then) I’m revisiting the past of the ultimate Disney idol that is Mickey Mouse. Now, I’m going to go back all the way to the very beginning. I bet you didn’t know (if you did, you’ve just gained 10 points of respect from me, congratulations) that Mickey’s story starts with a rabbit. That’s right, you’ve read correctly. A rabbit. 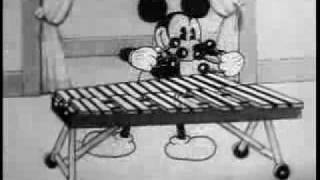 In 1927 Walt Disney created a character named Oswald the Lucky Rabbit (you can see him in the computer game Epic Mickey). Oswald was an instant hit with Universal, where Disney Bothers’ studio was just another cog there. When Disney met with executives to talk about another contract in 1928, Oswald was still very much loved and Walt thought he had the upper hand. But, the studio instead told him that it had hired away all of his employees and retained the rights to Oswald. 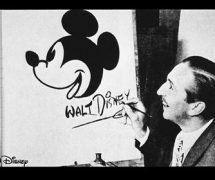 Universal offered to keep Disney if he took a lower salary, but he refused this offer and then he and UB Iwerks – the only loyal animator who stuck with Disney Bros – returned to work to brainstorm for a replacement for Oswald. With a bit of length taken from the ears and a little extra padding around the middle, they turned the rabbit into a mouse named Mortimer (sound familiar, Disney fans? If you’ve ever watched Disney’s House of Mouse, you may recognise the name…) but there were many reasons as to why Mortimer was not a success – the main reason being that Disney’s wife disliked the name and changed it. Soon, he was ready for his dbut as Mickey. Mickey wasn’t much of a success until Steamboat Willie, the first ever animation to feature synchronised music and sound effects, hit the screen. It premired in New York on 18th November 1928 and became an instant hit. Within a matter of months, a series of Mickey Mouse shorts appeared. 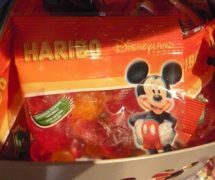 By the end of the year, Mickey was a national fad and then it wasn’t long until the real genius of Walt Disney kicked in: marketing. 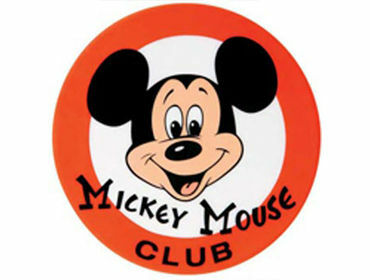 Walt soon started up a line of Mickey merchandise and within two years, the Mickey Mouse Club, a fan club for children, was created. In 1935, Mickey received his first makeover by young animator, Fred Moore, who gave him a pear shaped body, a shorter nose and pupils in order to make him cuter. Also during that year, Mickey appeared in colour for the first time ever in The Band Concert‘s use of technicolour. It was so innovative that critics today still consider it to be a masterpiece. By 1937, Disney Studios was producing roughly 12 Mickey shorts a year, with none other than Disney himself voicing the Mouse’s high pitched voice. Mickey became many things, from a football hero to a hunter and from a tailor to a symphony conductor. He also did a number of things, too, such as accidentally spraying himself with insecticide, rescuing Pluto from the dog catcher, crashing a car into a barn, falling behind on his rent, being enlisted in the army, having his house repossessed and losing Minnie to string of muscular bad boys (though, obviously, he always won her back in the end). 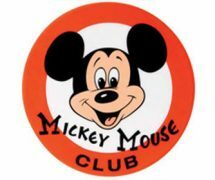 During the 1950s, Mickey had his first theme park, a newspaper comic strip and The Mickey Mouse Club – a hit TV show which launched the careers of teen stars from Annie Funicello to Justin Timberlake. Soon, Disney feature films such as Sleeping Beauty and Bambi took to the box office and the mouse faded into the background. Between his last cartoon short in 1953, The Simple Things, and the 1983 Christmas Special, Mickey’s Christmas Carol, Mickey remained out of work for 30 years. 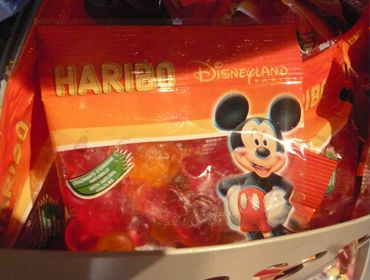 Despite his semi-retirement, Mickey’s ears were still one of the most famous cultural icons of the 20th and 21st century. He’s posed with every U.S president since Harry Truman. The mouse is now famous worldwide and Disney claims that Mickey had a 98% awareness rate between children of 3-11 worldwide. In 2002, he appeared in the PlayStation 2 game Kingdom Hearts and in 2006 he became 3D for the very first time. Mickey is an international superstar these days and you can now see him on Mickey Mouse Clubhouse, a show on Disney Junior designed for toddlers, or even visit Mickey in one of his Disney parks and come face to face with him yourself. I cannot tell a lie, Mickey has played a very big part in my life and I am so thankful that Walt Disney created him all those years ago. Mickey’s existence has always brought that extra touch of magic to my Disney visits and whenever I see his famous pair of ears, I cannot help but smile. 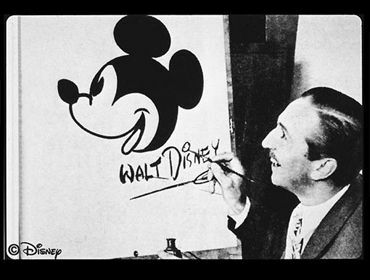 So here’s to Walt Disney for creating the success that is Mickey Mouse and a very happy birthday to Mickey, too. I’d also like to thank Disney for providing me with this fascinating information through the Disney Parks I have been to. The final race of the 2011 Formula 1 World Championship!